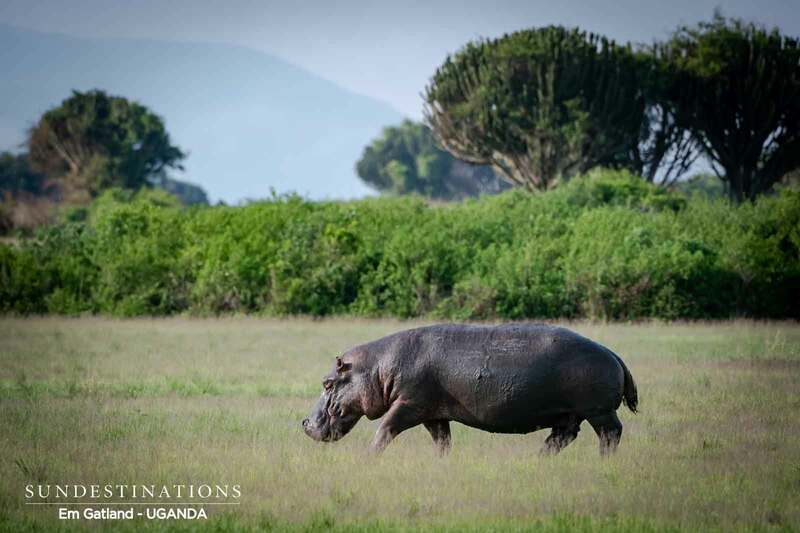 When one speaks about the most diverse, lush and wildlife-rich safaris in Africa, the paradisiacal Queen Elizabeth National Park in Uganda has to be part of the conversation. 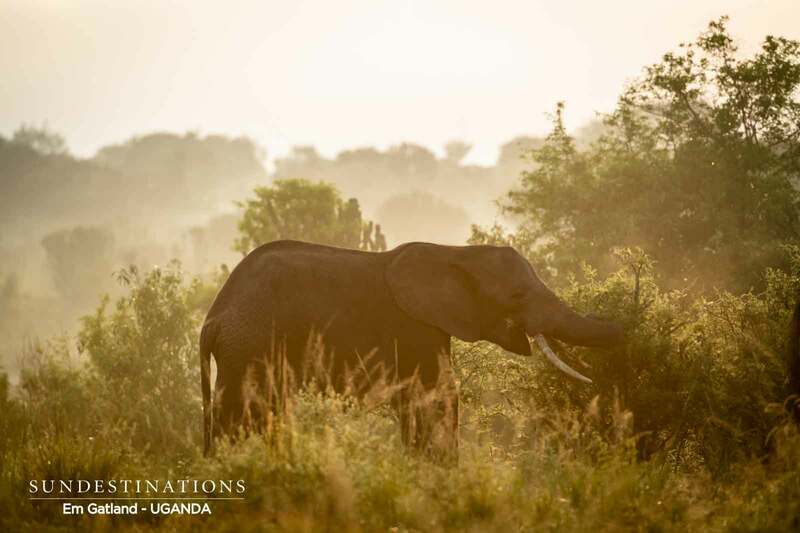 Uganda is often overlooked as a premier safari destination. Its immediate neighbours usually draw the international tourists, and Uganda’s relatively small size as compared to that of Kenya, Tanzania, the DRC, Malawi and Zambia, mean safari goers often choose either the vast plains of the Mara, Ruaha or Kafue, or veer south towards Southern African destinations such as Botswana, Namibia and, of course, the massive Kruger National Park in South Africa. But Uganda is gaining popularity. 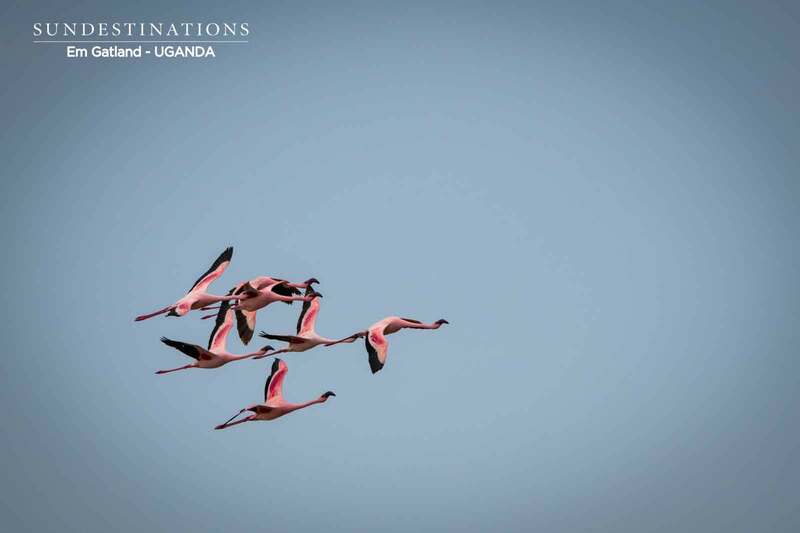 In fact, the Pearl of Africa, as it is affectionately and aptly known, earns close to $1.3 billion from tourism annually, and tourist visits to Uganda have increased from 540 000 in 2006, to well over a million in 2019, and for good reason. 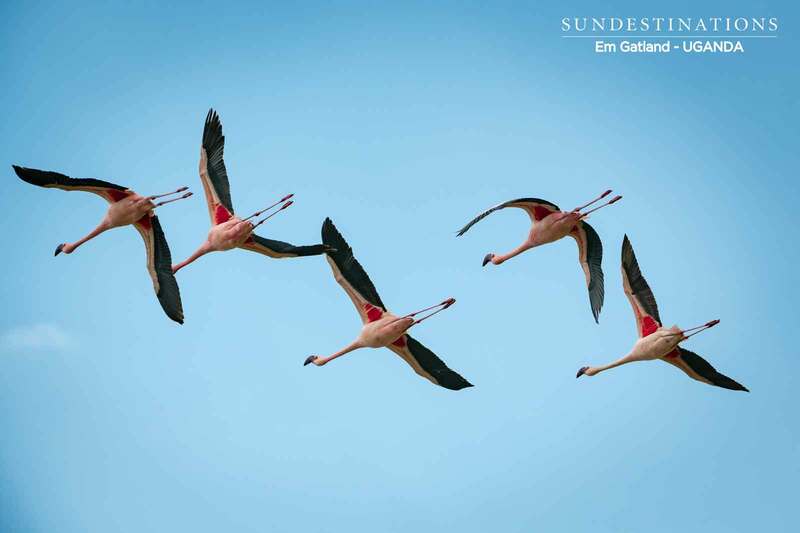 Its parks are world class and veritably teeming with a diversity and abundance of bird- and wildlife rarely seen in such vast numbers anywhere else in Africa. And none more so than the wonderful Queen Elizabeth National Park in the south-western corner of the country. The park was founded in 1952 and dubbed Kazinga National Park, but after a visit from Queen Elizabeth II a couple of years later, it was renamed after her royal highness. 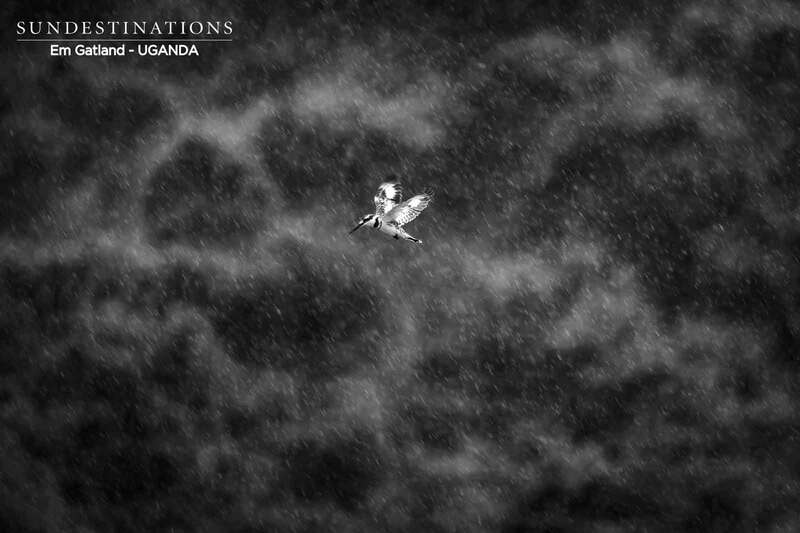 Set against the majestic backdrop of the Rwenzori Mountains, the 1 978km² park is not only the most species-diverse reserve in Uganda, but its topography and ecosystems also vary wildly. 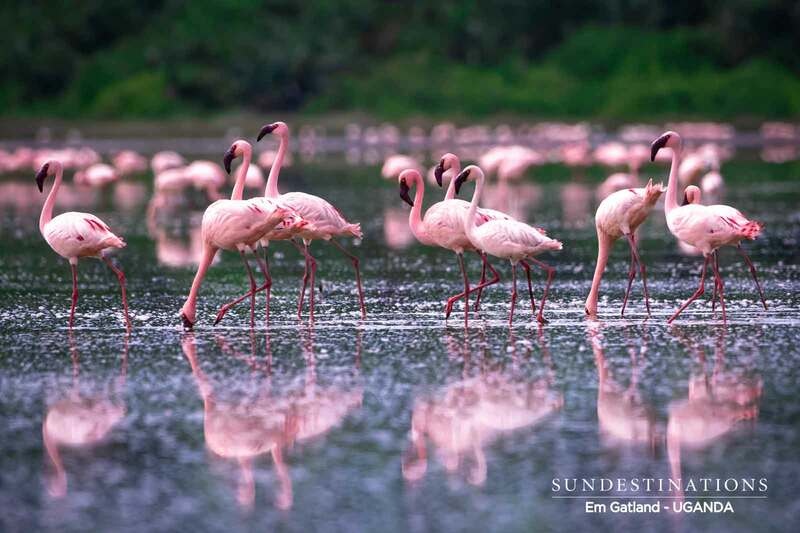 From sprawling savannas and fertile forests, to gleaming lakes, misty mountain slopes and teeming wetlands, visitors are enthralled by the ever-changing landscape and its broad bevy of inhabitants. 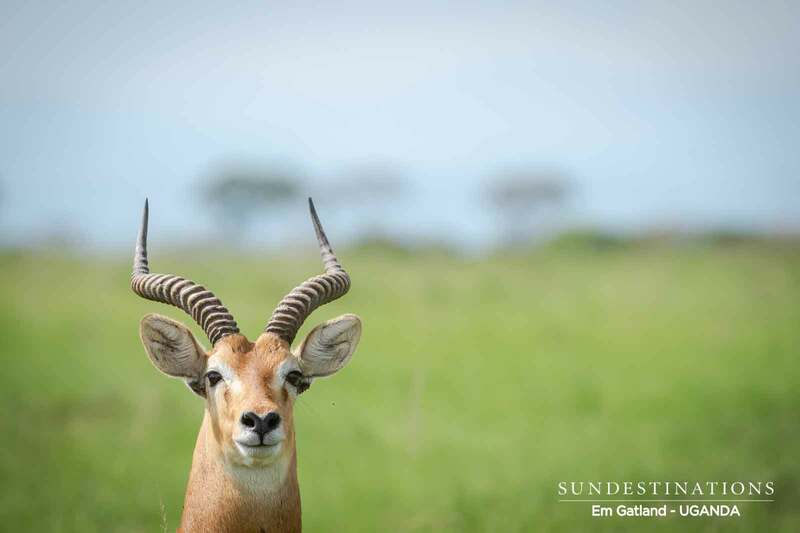 One can easily spend a few days just exploring the Ishasha plains in the southern sector of the park. The Ishasha River snaking through the reserve is alive with game and birdlife, and there are a few camps on its banks to choose from. But visitors tend to flock from all over the world to Ishasha for one specific reason: the tree-climbing lions unique to the area. 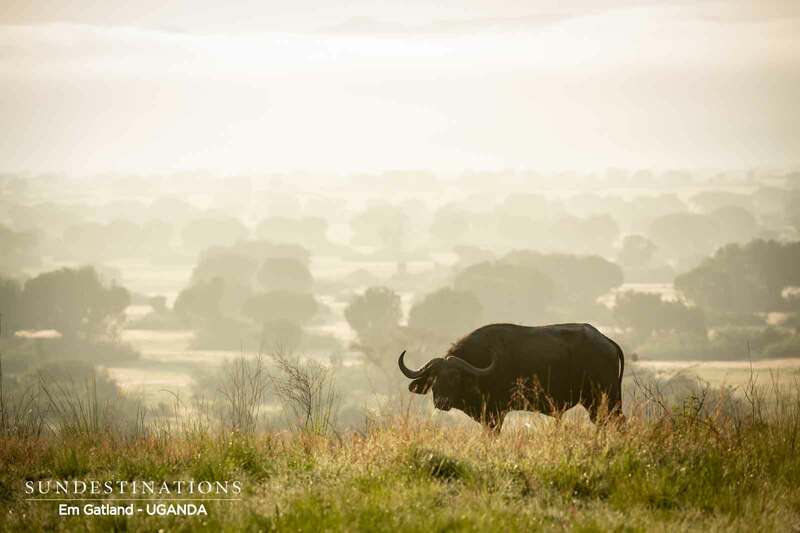 The vast and verdant savanna is dotted with fig trees, and odds are you’ll eventually find one with a lion or two in it, waiting to pounce on an unsuspecting kob – an antelope species (like a more robust impala) prevalent in Uganda. The Kazinga Channel, connecting Lake Edward and Lake George, is also a highlight. 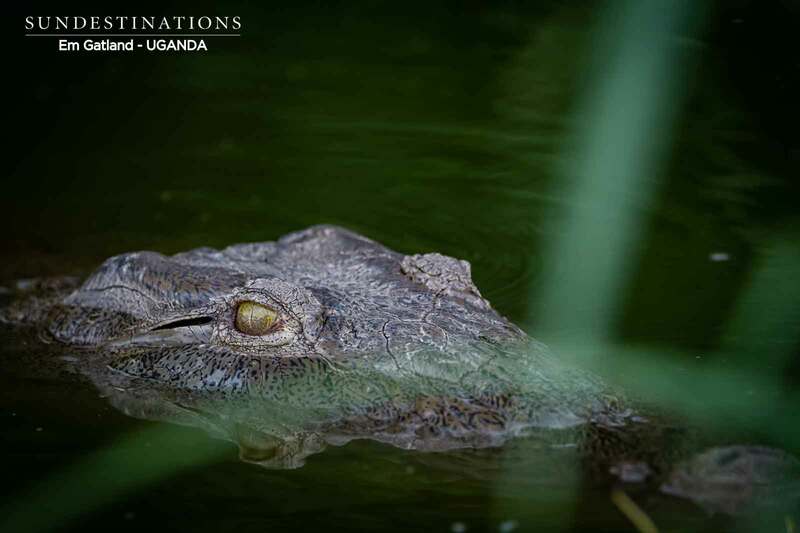 Visitors can opt for a safari cruise on the channel, which crawls with crocs, hippos, elephants and buffalo. The park is home to a whopping 10 000 Cape buffalo, 5 000 hippo and, amazingly, a huge elephant population of 3 000 – in fact, elephant numbers have increased by 600% since 1980. Leopard sightings are also relatively common; the only member missing from the big five in Queen Elizabeth NP, sadly, is the rhino. However, there are 95 species of mammals, including several smaller felines such as civets, genals and servals. 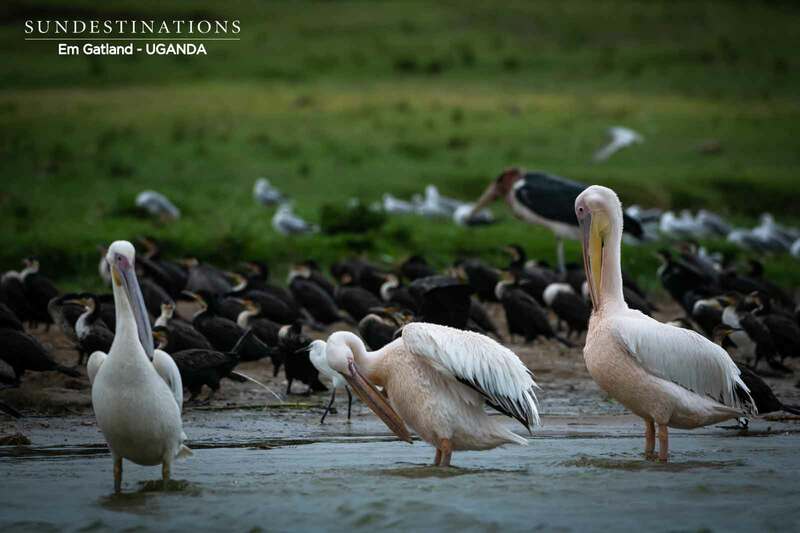 The Kazinga Channel is also known for its birdwatching. 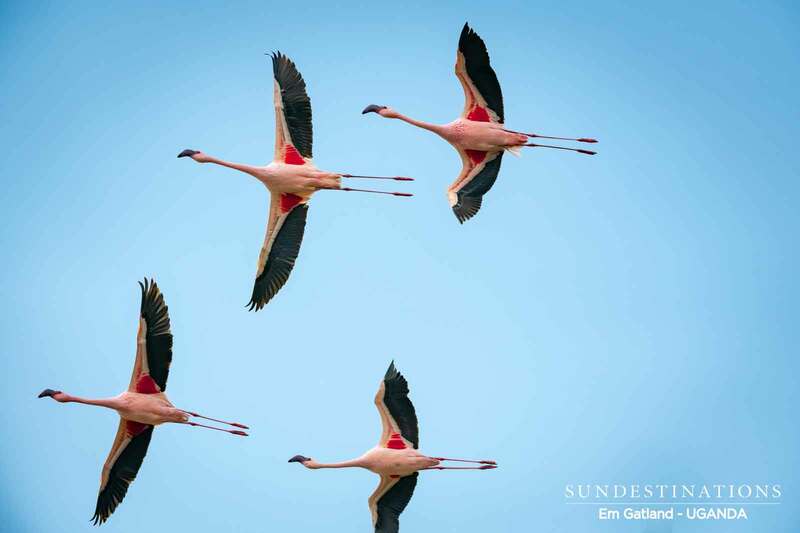 Twitchers will have the time of their lives, with over 600 species of birds, including rarities such as the magnificent African skimmer, shoebill storks, Verraux’s eagle-owl, grey-headed kingfishers and up to 54 raptors. Of course, another massive drawcard of Queen Elizabeth NP are the primates. South of the channel, lie Kyambura Gorge and the forests of Maramagambo and Kalinzu, which are all home to 10 species of primates, including colobus monkeys, blue monkeys, olive baboons and, the reason many people travel here, chimpanzees. One can arrange chimpanzee treks through various companies; getting up close to these fascinating and most intelligent of primates is a once-in-a-lifetime experience and simply a must when visiting these parts. A little more on the affordable side is lion tracking in Ishasha called ‘lion tracking research experiences’, where an experienced guide leads tracking expeditions in pursuit of radio-collared lions to learn more about the peculiar tree-climbing lions that call the park home (book well in advance). For those less enthusiastic about stalking the biggest and most dangerous of Africa’s cats, there are mongoose tracking on the Mweya Peninsula. Visitors are taken to the Mongoose Research Area, where they observe and learn about the habits and relationships of the banded mongoose. The park’s proximity to the equator means it’s warm year-round. However, the extreme rainfall in the area is what gives the park its lush greenery, and the best times of the year to visit are probably when the rain abates a little in January and February, and again in June and July. These drier months are also the recommended months for chimpanzee trekking parties, when the reserve’s trails are a little more solid underfoot. 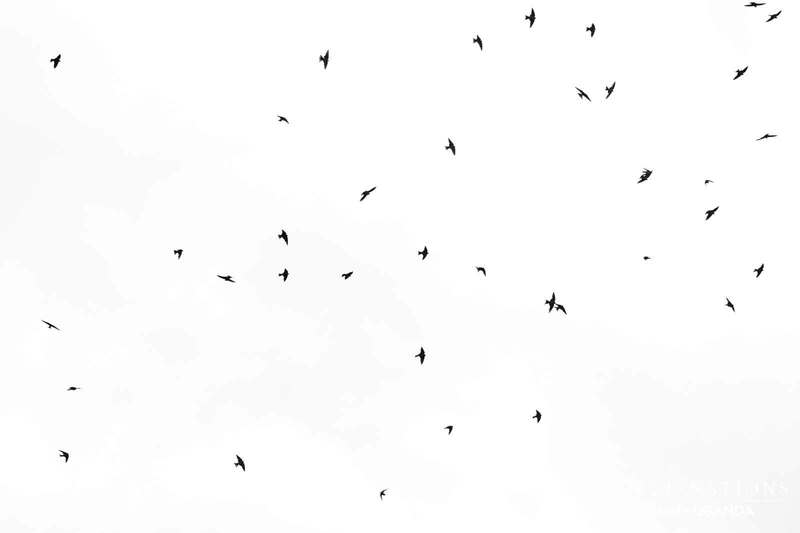 On the other hand, birders might want to consider the wetter months, as this is when migratory birds pass through. It’s not just the animals and scenery that attracts tourists to Queen Elizabeth NP, there are many fascinating cultural experiences to be had here too, including opportunities to meet local communities and take part in traditional dance, music and storytelling experiences. The craters in the hills of the Rwenzori range are also a must, and the salt works at Katwe gives insight to the plight of local salt miners. Tourism also provides a little extra income to the miners, who have seen the value of their once rare commodity drop significantly over the decades. There is simply too much to do and see in Queen Elizabeth NP to cram it all into one trip. 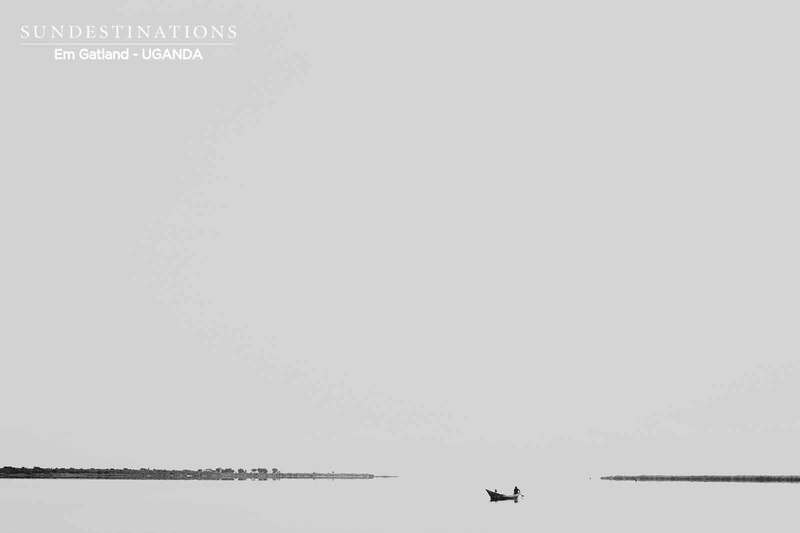 It is the shiniest pearl in Uganda’s crown, and needs to be on every adventurer’s bucket list. 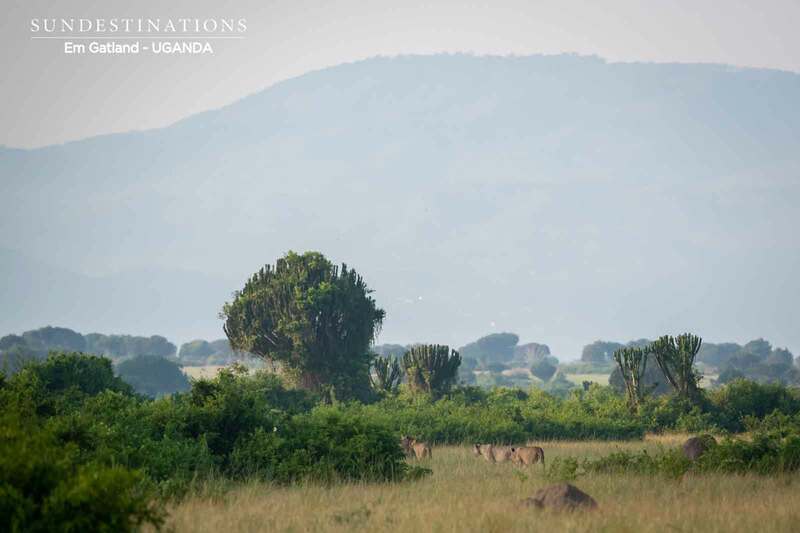 The main camp and park headquarters at Mweya is a convenient base for exploring the northern reaches of the park including the Kazinga Channel, while the road network running from Ishasha Camp in the south makes it the perfect base from which to access the Ishasha plains. If, like many visitors to Uganda, your final destination is the Bwindi Impenetrable Forest, this park should at least be a pitstop as it is such a short drive, and so very worth it.